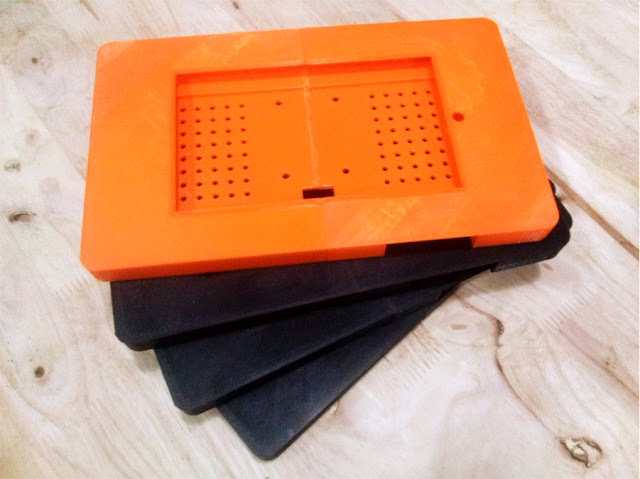 June 25, 2015 -- BIT Magazine Recently, Bangkok-based makerspace Maker Zoo undertook a project to develop a tablet PC case for an interactive console. The case was too big to be printed in Maker Zoo's MakerBot Replicator 2 3D printers, so each half of the case (front and back) had to be in turn cut in two. These console covers took over 14 hours each to print, including mounting brackets (not pictured). Hours of printing can take their toll on 3D printers and is one of the current limitations the technology has for producing more than just a single or a handful of prototypes. The pieces would later be joined together using a process known as friction welding. The back pieces were thicker and took over 5 hours each to print out. The front covers took over an hour to print. One complete case required about 13-14 hours to print, including the brackets Maker Zoo also designed and printed for the project. The first prototype was a success, and 4 more were ordered to be fabricated for further product development. This would require 13-14 hours (x4) of printing! That's when the troubles began. 3D printers at the moment are not unlike cars. After driving a car for a certain distance, there are typical preventive measures you must take to keep it running. There are also things you must count on breaking down or needing replacement. The same goes for a 3D printer. The extruders became clogged, the belts loosened, an axis was slipping, a fan gave up. In all, the projected delivery time was moved back by several days and the printers are still undergoing calibration and maintenance in order to ensure they are really back up and running after the multiple issues experienced. 3D printing is perfect for a prototype, even if that prototype is as big as a console. Printing out artificial limbs can also be demanding because of the size and density required for a strong final product. But producing multiple copies of a large, demanding print can be difficult, time consuming, and costly. For now, even for short runs, 3D printing with something like a MakerBot Replicator 2 or similar consumer-grade 3D FDM printer can be a challenge. 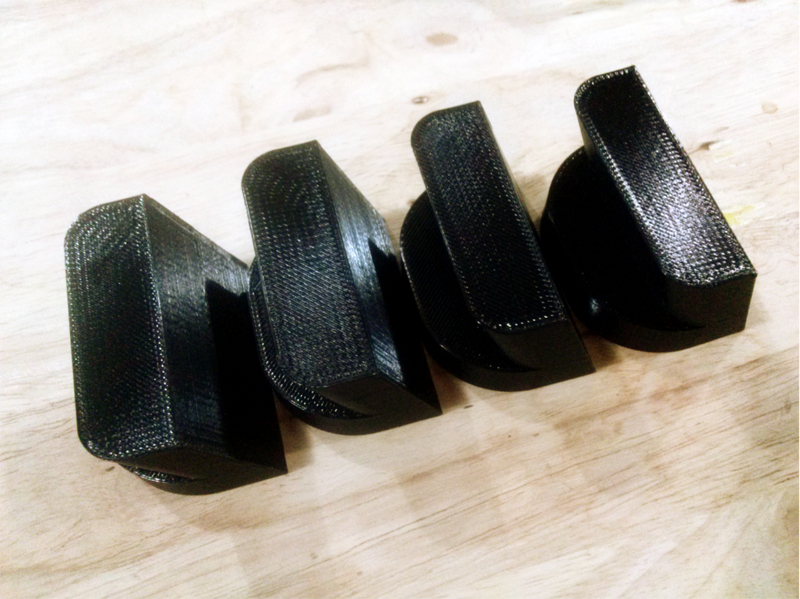 Smaller prints like these headless bass guitar caps designed by LenkyBass of Pattaya, Thailand, can quickly and easily be printed on demand with a dozen or more capable of being printed each day. We suspect in the near future, professional grade machines that are capable of producing short runs of this size will become increasingly accessible to regular users. Even today, a printer like a MakerBot could be used to make short runs of smaller, less challenging prints like keychains, small parts and maybe something like a phone cover. The finishes are rather limited too. The final outcome of most 3D prints looks like something that was 3D printed. This is ok for prototypes and novelty items, but might not be ok for certain projects. There are options, including using a 3D print for making a silicon mold to then make resin or plastic copies. 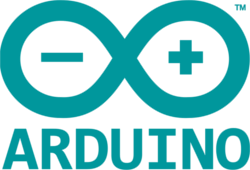 This can be done for 10-20 even sometimes as many as 50 or more units for a short run depending on the method you use. The process to make each copy might take about ten minutes, which is much faster than most 3D prints. If you know and respect these limitations, your expectations of what 3D printing can and cannot do at the moment will be relatively realistic and projects may be much less frustrating. If you know the limitations of 3D printing and decide to devise new technology or techniques to overcome them, all the better!